Happy Birthday to us, which we totally forgot about! 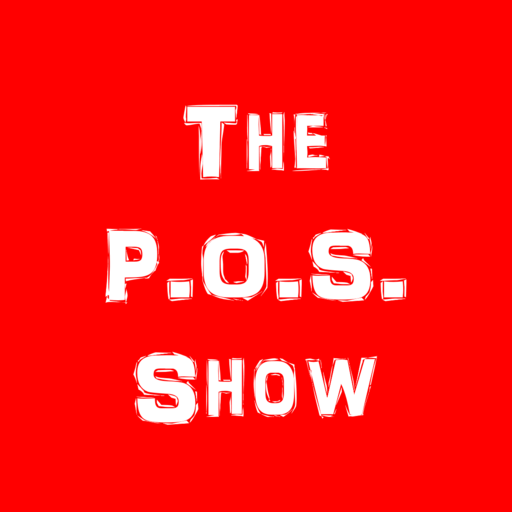 To celebrate one year of POS, we’re giving YOU a jam-packed show with tons of politics and sports. The Big POS – “It’s closing time…” for both political parties as they make their final case to voters. Trump is spending a lot of time talking about a migrant caravan, and Democrats are spending a lot of time talking about not being Donald Trump. Hot Takes – Did you know Lou Holtz and Mark May have a show on YouTube? Neither did anyone else apparently. We mock it. Senator Cory Booker has a higher ed plan that’s a bad idea for various reasons. We mock it, too. POS Nuggets – The Turkish government has handled the slow drip of information about Jamal Khashoggi’s murder masterfully, keeping it in the news and at the forefront of people’s minds. What wasn’t masterful was Ohio State’s drubbing at the hands of Perdue. We look at the implications for the Top 25. True Champions – One from the LA, one from Louisiana.